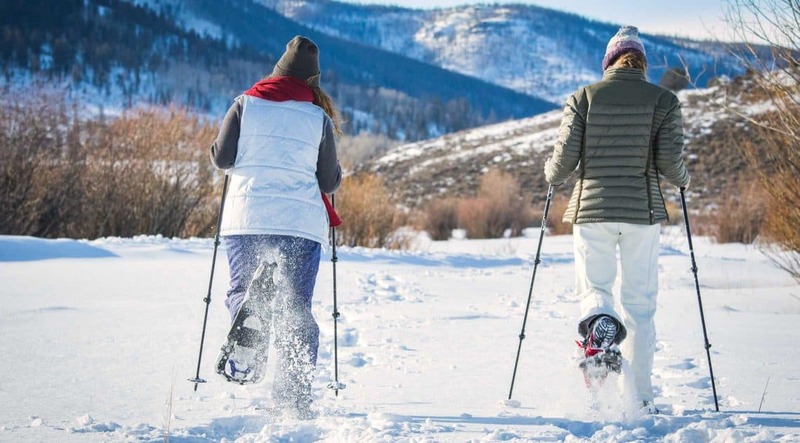 C Lazy U Ranch has four miles of groomed cross country ski trails located in the main meadow and on the upper mesa of the ranch. Guests are welcome to go out on their own or schedule a guided tour. All equipment is provided and coordinated through the Outfitter’s Cabin. Guests can enjoy ice-skating anytime on our Zamboni-groomed pond, or enjoy a spirited pick-up broom ball or daily hockey game in the afternoon. 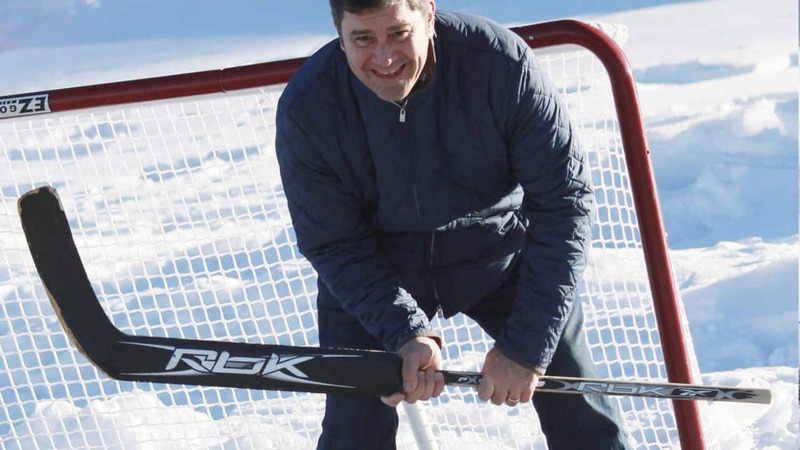 Figure skates, hockey skates, hockey sticks, and broom ball equipment are all provided. 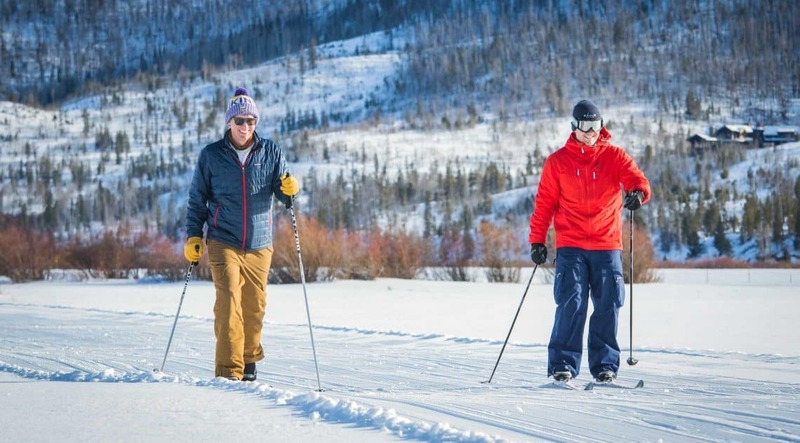 Guests wanting to ski at a nearby resort can take the ranch’s complimentary daily shuttles to Ski Granby Ranch and Winter Park Resort. 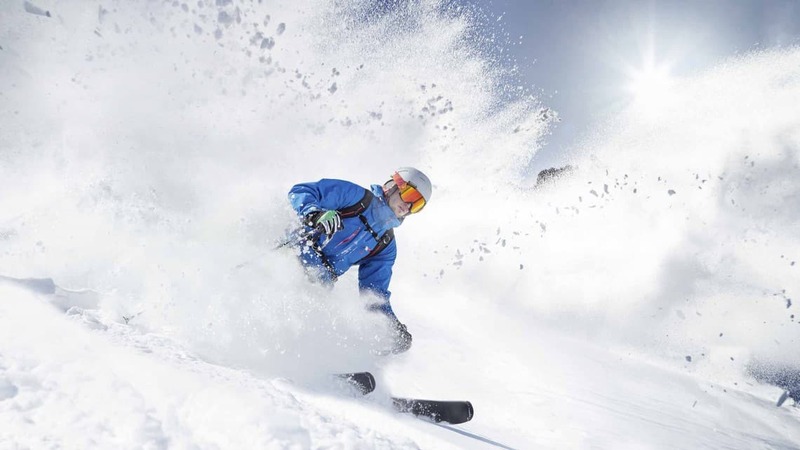 Winter Park was just rated the #1 ski resort in North America by USA Today! 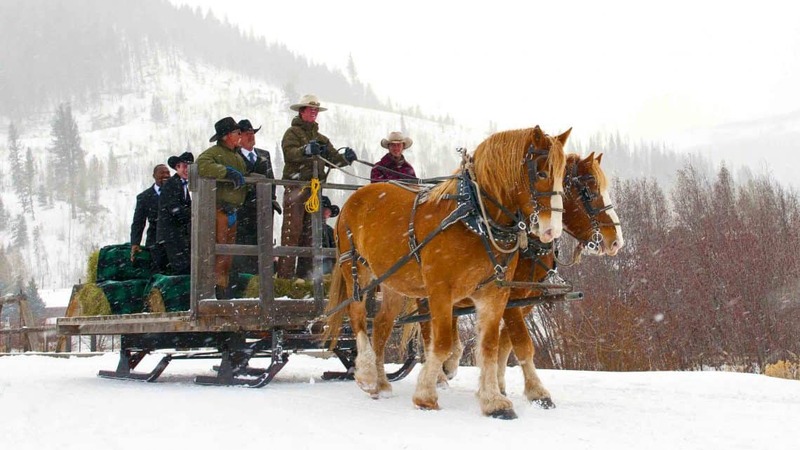 The ranch concierge can also help set up transportation, guided skiing, equipment rentals, lift tickets, and lessons. 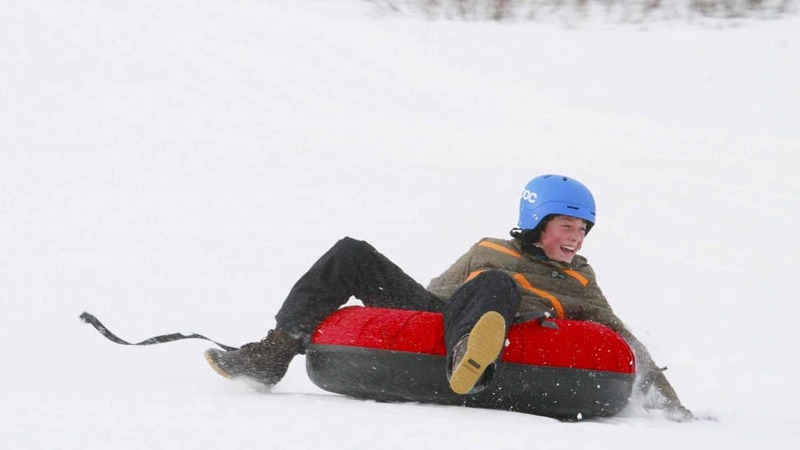 The ranch has its own private tubing hill on property where you can enjoy a thrilling ride on a one or two person tube. 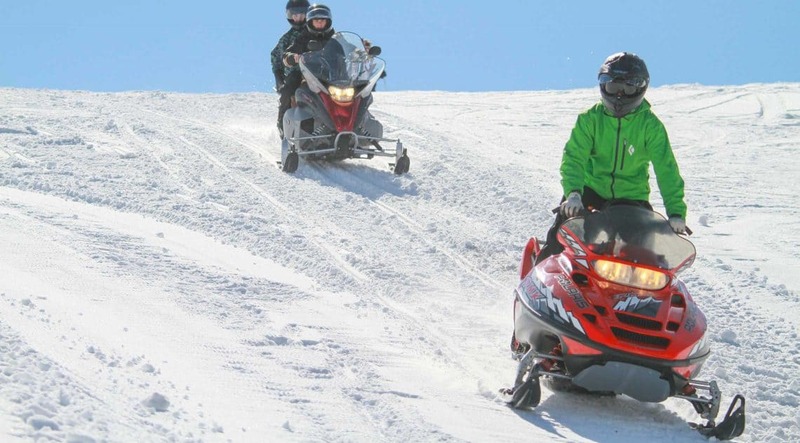 Snowmobiles provide access to the top of the hill. This adventure takes place every afternoon at 2:00 pm during the winter months. Helmets are required and provided and this activity is included at no additional cost. The ranch has four Grand Touring Ski-Doo 600 snowmobiles and a selection of other machines. 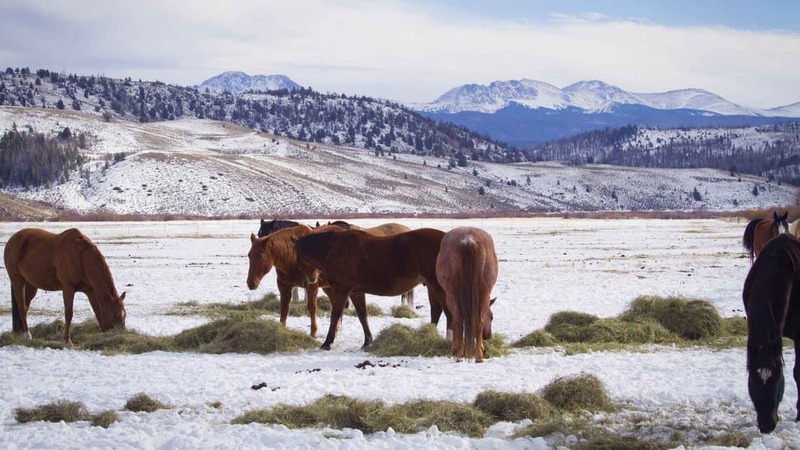 Tours of up to eight people last two hours and explore a wide variety of ranch terrain. Tours are $150 for one person and $45 per additional rider. Sign up at the Outfitter’s Cabin. Helmets are required and provided. Must be 16 with a valid driver’s license to drive. 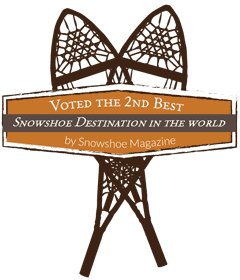 C Lazy U Ranch was voted the 2nd best snowshoe destination in the world by Snowshoe Magazine because of the remarkable trail system and beauty of the ranch. Guests are welcome to explore the ranch’s 8,500 acres on their own or schedule a guided tour. All equipment is provided and coordinated through the Outfitter’s Cabin.